Cynthia Perkins Smith is a proud, native Alabamian. She received her early education in the Bessemer Public School System. Cynthia earned a Bachelor of Science Degree from Miles College in Birmingham, Alabama and continued studies at Dillard University in New Orleans, Louisiana. Mrs. Smith has taught in the Catholic and Public School Systems in Alabama and Michigan. She served thirteen years as President of the Michigan District Baptist Association Minister’s Wives and Widows and ten years President of the Woman’s Auxiliary of the Michigan District Baptist Association. Sister Smith is serving her seventh year as President of the B. M. & E State Convention of Michigan, Women’s Ministry. She has taught in the B.M. & E. State Congress of Christian Education and Convention, nineteen years in the National Baptist Convention, Congress of Christian Education and more than a decade on the Oratorical Commission of the Congress. In January 2015, she was appointed Midwest Region Vice President of The National Baptist Convention, Woman’s Auxiliary. In January 2017, President, Dr. Jerry Young appointed Cynthia, President of the Woman’s Auxiliary. Sister Smith is a member of the historic New Bethel Baptist Church in Detroit, Michigan. Under the leadership of her Husband/Pastor, Rev. Robert Smith, Jr., she is former Director of the Children’s Ministry (18 years), and served as Kindergarten Sunday School Teacher in the Children’s Division for twenty five years. She is actively involved with the Christian Education Commission, the Women’s Ministry and Mission Ministry. In 2007 she organized and facilitates the Tuesday, Hour of Power Bible Study Group. Cynthia was privileged to attend the Baptist World Alliance, Women’s Leadership Conference in Johannesburg, South Africa, and The World Congress in Durban, South Africa in July 2015 and made the Spiritual Journey to Israel with The Baptist World Alliance Women in November 2017. She serves on the Executive Board of the North American Women’s Union (NABWU of BWA). 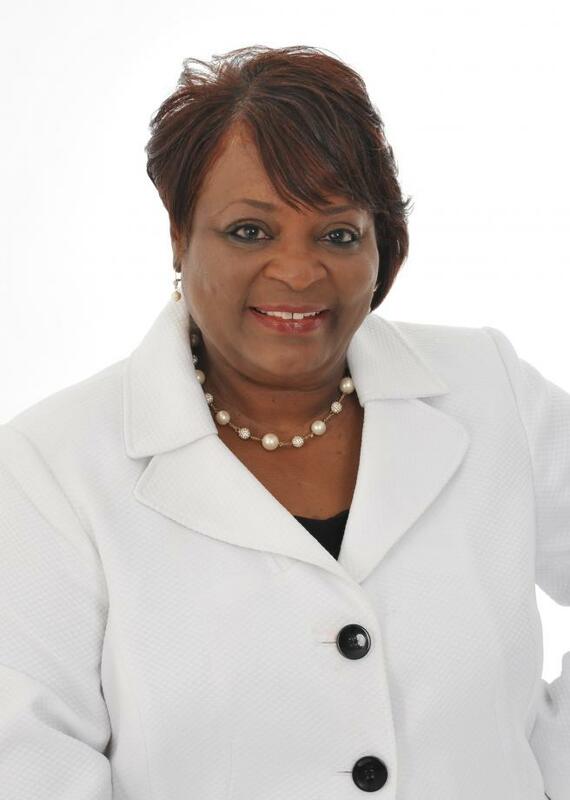 She has received many accolades and honors including the "Grace A. Cobb Missionary Award", The Michigan Chronicle Salute to First Ladies Award and the B.M.& E. State Convention Ushers Speakers Award. Special speaking privileges include Nassau, Bahamas, Frankfurt, Germany, Brooklyn, New York, Houston, Texas, The All Baptist Assembly in Raleigh, North Carolina, the Alabama State Convention in Selma, Alabama and the National Baptist Convention held in New Orleans, Louisiana and Nashville, Tennessee. Sister Smith and Pastor Robert Smith, Jr. celebrated 46 years of marriage on December 23rd. They have four adult children, Sherique, Conderidge, Terique and Erma (god-daughter). The joys of her life are her four grandchildren, Joshua, Austin, Grace and Lauren. The Expression of God’s love is demonstrated in the person of Sister Cynthia Diane Perkins Smith. You can read more about Sis. Smith’s journey in her autobiography, "Just Let Me Tell You".